And just like that, the snow has disappeared and we are moving at rapid speed towards the end of the school year and warm summer months. If you have been thinking of planning a summer vacation, there’s still time to save and book a great deal. By following some of these tips, you should be able to get to your ideal destination, whether it’s local, or international. Let the destinations and resorts compete for your business. By being flexible on where you will travel, you have the luxury of choosing the best deal. The spontaneity of not knowing where you’re headed can be fun! Even saving for two months can give you a head start on diminishing the costs of travel. Set a realistic budget and book your location and amenities with confidence that you aren’t going overboard. Pricing packages makes planning easy and many resort vacation destinations offer an all-inclusive option. Many resorts offer child daycare or so the adults can enjoy some down time by themselves. You can eat, drink, and enjoy your trip all for the best price. Determine peak tourist times for each destination you are considering and avoid the crowds. Research any special events that are scheduled like festivals, sports tournaments, and concerts to be sure you are avoiding a rise in pricing due to an expected increase in tourists. Another way to be flexible is to shift your flights to mid-week instead of weekends. Tuesdays and Wednesdays have been proven the best days to travel for international flights. From room upgrades, to freebies, compare the extras that come with each destination or hotel and see what’s included in your costs. Many hotels offer small perks that don’t cost them much to enhance your experience and entice travelers. 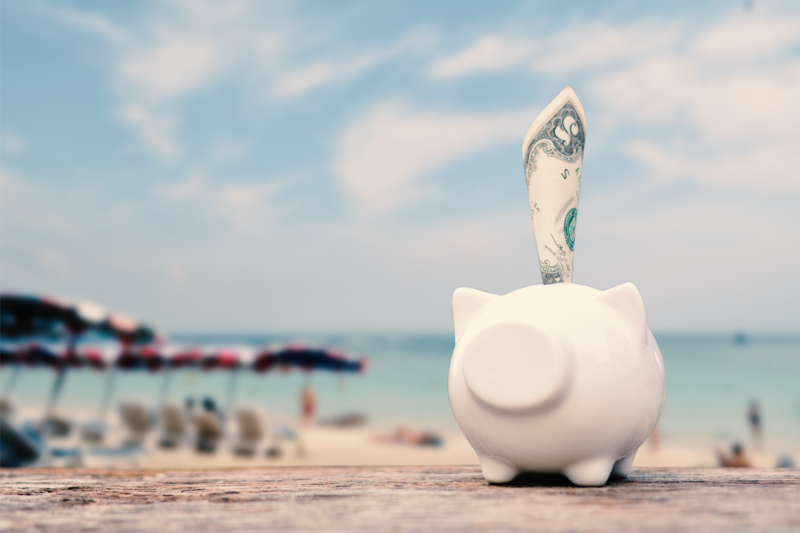 Wherever you decide to travel this summer, you’ll have an even better time knowing you are getting the most for your money! 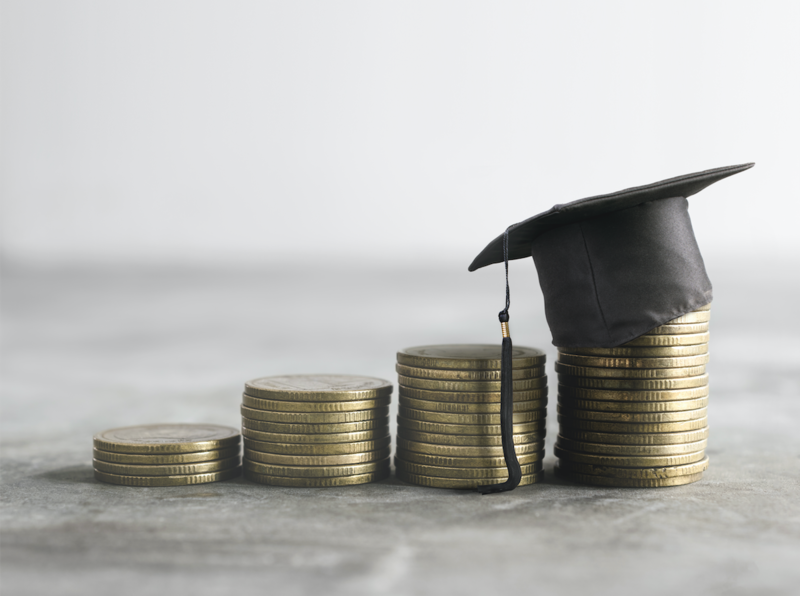 Many of the people who make up the first-time home buyer demographic have one thing in common; they also happen to be in the process of paying back large student loans. Roughly 70% of graduates leave college with debt, which can make the prospect of also buying a house seem impossible. But, with the help of a loan officer, and by following these tips, you can improve your chances of being approved for a mortgage despite your student loans. It’s hard to know the exact right time to buy a home, which is why it’s best to be prepared for the idea early on. 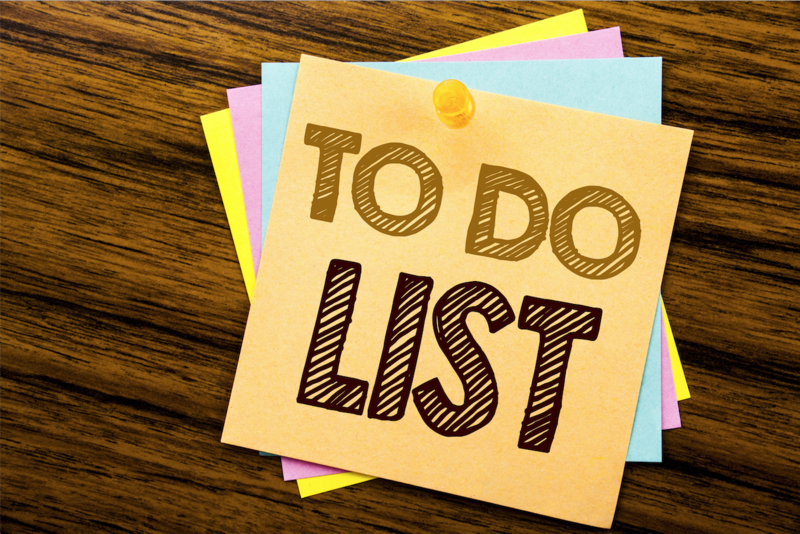 Staying organized and on top of your student loan documents, your other assets, and bank statements is a great place to start. Establish a safe place to keep all your paperwork and payment history so that when the time comes you’ll be prepared to present the necessary documents. Work to decrease your student loan debt and any additional debts as much as you can. If the goal of owning a home is something you are seriously trying to obtain, then making large payments when you can will help decrease any outstanding balances. It does require sacrifice and diligence, but an aggressive strategy will pay off when the time comes to buy a home. Being punctual with your payments on all debt is imperative to building your credit score and will help with income guidelines when you apply for a mortgage. Many student loans can be refinanced or consolidated to reduce your monthly payment. A decreased interest rate can make the financial burden of student loans more manageable. Many first-time homebuyers make the mistake of buying a house they simply don’t need or can’t afford. Working to buy a home that serves your needs without going overboard will save you money when it comes to your monthly mortgage payment in addition to taxes, repairs, and maintenance. This goes back to starting the process early. If you can work to save as much as possible for a longer period of time leading up to the purchase of your first home, your debt to income ratio can be lower. The larger the down payment, the less you have to borrow. Getting pre-approved by a mortgage lender will give you an idea of the amount you can afford to borrow, and what you should be aiming for. 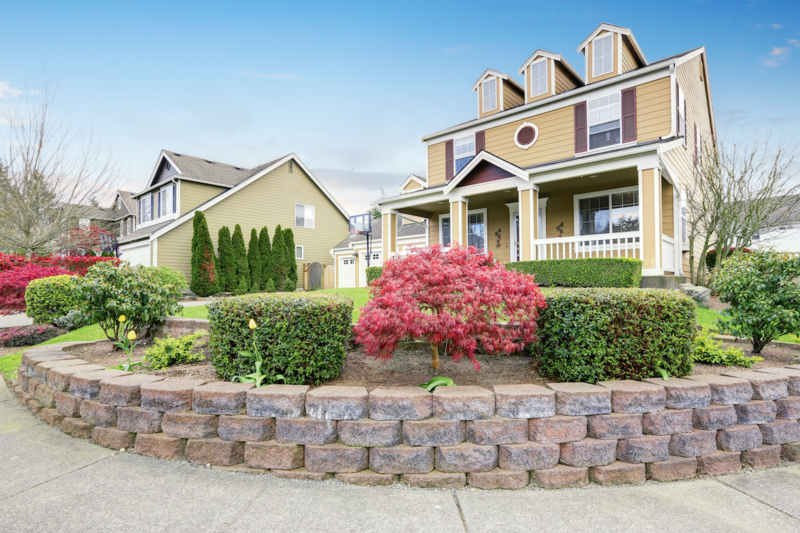 If you are looking to sell now, or down the road, it can be challenging to know where exactly to invest your money to increase the value and appeal of your home. By following some of these strategies, you should be able to get a good return on investment and have success with moving on to your next location. Staging and Cleaning: Start with the basics and work diligently to declutter and clean your home. This is something you can do on your own with help from friends that does not cost anything. Throw out old papers, donate dated furniture that you don’t need, organize cabinets, closets, etc. From there, look to stage your home. Realtors are a great resource of recommendations for how to best organize your furniture layout to make the biggest impact. You can also hire a professional to stage for you. This service is very different from decorating or designing and does not necessarily mean you need to paint or buy all new furniture. It’s simply about making your home appear more neutral and allowing a buyer to visualize their family in the home. Work on Curb Appeal: You only have the first impression to get a buyer interested in your home so why not start with the outside; the first glimpse of the house they will get. Your outdoor space is free extra square footage and you want to make it look as appealing as possible. Even if you don’t have a lot of money for plantings, new stonework, new outdoor furniture, or paint, at the bare minimum focus on the entrance. Brighten it up with flowers or plants that trim the walkway and make sure the walk from the car to the front door looks as good as it can. Invest in the Top Two: The two most important rooms in your home are your kitchen and your bathroom. If you have a limited budget of time or finances, you must get these spaces done to the best of your ability. Even if you can only afford a fresh coat of paint, it will make a big impact. Be sure to stick to a neutral palette with any changes you make to these rooms. The worst is when you invest in renovations and the new buyer does not like the style you chose. Photography: With online listings being the popular place to search for new homes, make sure you have great photos of the interior of your home to nail that first impression. The easy solution is to a hire a real estate photographer, but if you really can’t afford to do that, there are free photo editing apps available like VSCO that can make a big impact. No matter which of these tips you choose to apply to the sale of your home, it’s important to evaluate which projects you can do yourself and which are wroth investing in a professional’s help. Even though taking on projects alone can save money, if they are done poorly, the buyer will notice. Spring in New England has been slow to arrive, but that doesn’t mean the calendar isn’t full for the months ahead. Baby showers, bridal showers, family bbqs, graduation parties; they are all around the corner. If you are hosting any spring gathering, you know that the cost adds up quickly, so here are some great tips to save you some cash without skimping on the fun! We all want to impress our guests with the spread, but certain foods are just cheaper than others. Think of items where a little goes a long way, like pasta salads, potato salads, or less expensive items you can throw on the grill. For example, choosing bbq chicken over steaks or burgers. When it comes to snacks and apps, stick to the easy ones like large bowls of chips and salsa or chopped vegetables and dips. Nobody will care if there isn’t an impressive spread of artisan cheese. Let Others Chip In: How many times have you hosted a party and your guests ask, “what can we bring?” And how many times have you replied, “nothing at all, we have it covered”? Don’t do this! People want to contribute to parties and you should always let them. Don’t be shy to ask somebody to bring a salad, or bring their favorite wine or beer. You’ll make them feel included and relaxed as your guest. Choose the Right Serving Items: Depending on the type of party you are having, you might save money by using the glassware and real plates that you own. While the convenience of serving paper products is appealing, the cost can add up, not to mention the waste. Trust that adults can handle real glass for their drinks and real plates for their food. If kids are in the mix, maybe only get paper and plastic for them. Time of Day: Let’s face it, afternoon parties are just more casual than evening parties. The expectation of food and drink is much more low key and you can get away with finger foods, and a lighter spread. Allow the laid-back vibe of an afternoon party to take the stress of your wallet. Whatever tips you implement to save yourself money on your next party, just remember to have fun. The most important part of any gathering is spending time with family and friends. People will remember the good time they had, not what was served or what the decorations looked like. Change the Locks and Security System – the previous owners could have made copies of keys for family members, dog walkers, etc. so changing the locks will give you peace of mind. In addition, make sure any security systems are updated with your names, contact information and new codes. The code to automatic garage key pads should also be changed. Change your address and register to vote – update your address with USPS to start receiving mail at your new home. You can also register to vote with in your new town. If there is an election within the first 60 days of your move, you can vote at your old polling location or mail in an absentee ballot. Register and License any pets – Some towns have a specific time of year when they push to have all pets licensed. However, if you can remember to take care of this and update the address on any ID tags, it will save you a headache and possibly a licensing fee later. If your pet is microchipped, don’t forget to update the address on file so your furry friend will be returned to you in case of an emergency. Change your License and Registration – Most states require you to update your license and registration within 30 days of a new move. Some DMV locations offer an online change of address service. If you’ve changed states, your car will need to be registered within 60 days. Update Insurance Policies and Bank Accounts – Insurance rates can vary depending on location, to make sure to update all insurance policies immediately after your move. Any other important accounts, including your bank account should be updated as well.